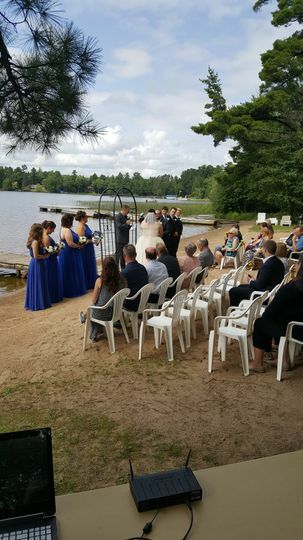 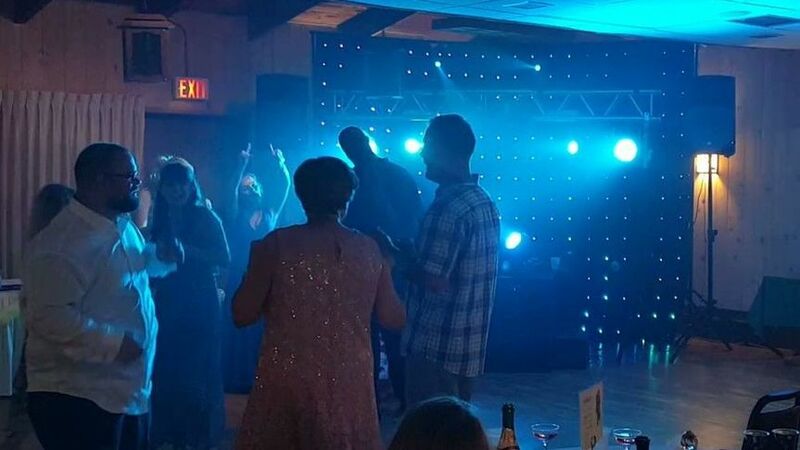 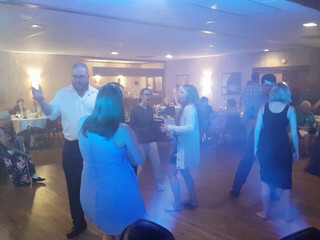 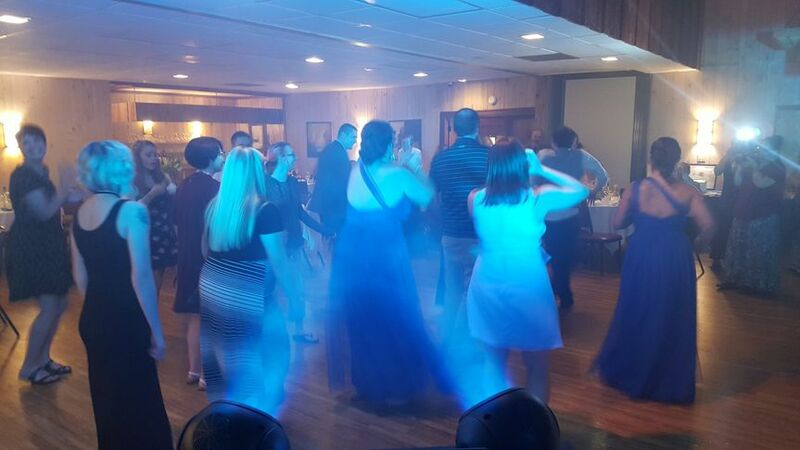 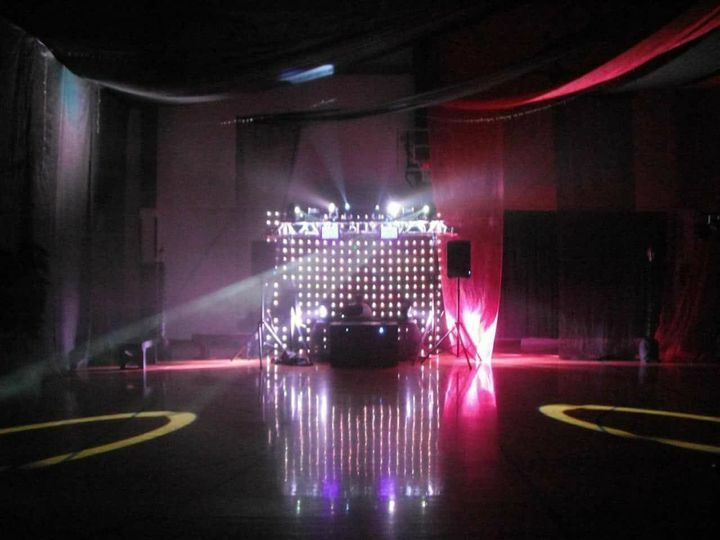 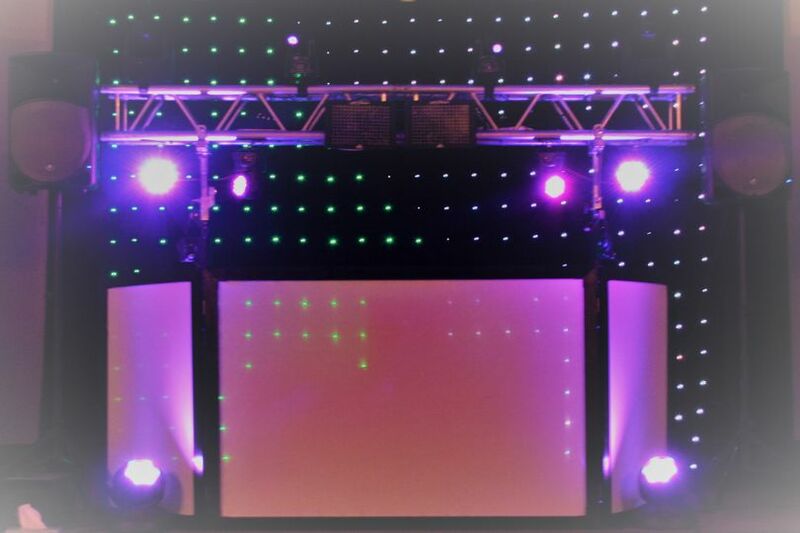 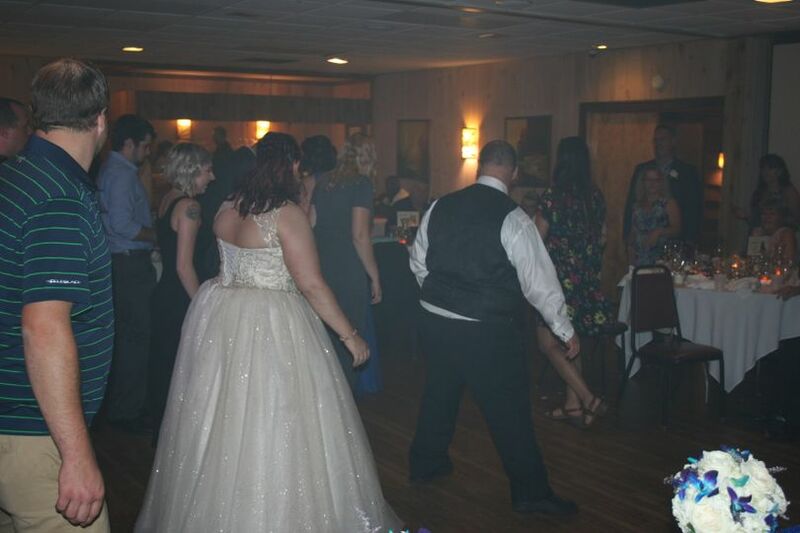 Adventure Begins Entertainment is based out of Schofield, Wisconsin and provides DJ services to weddings throughout central Wisconsin and beyond. 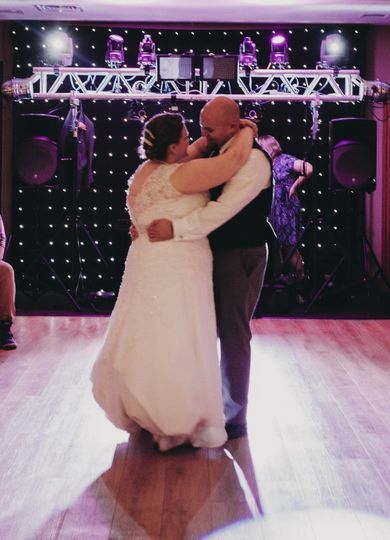 The company is extremely flexible and will do everything they can to help make your wedding day dreams come true while working with your budget. 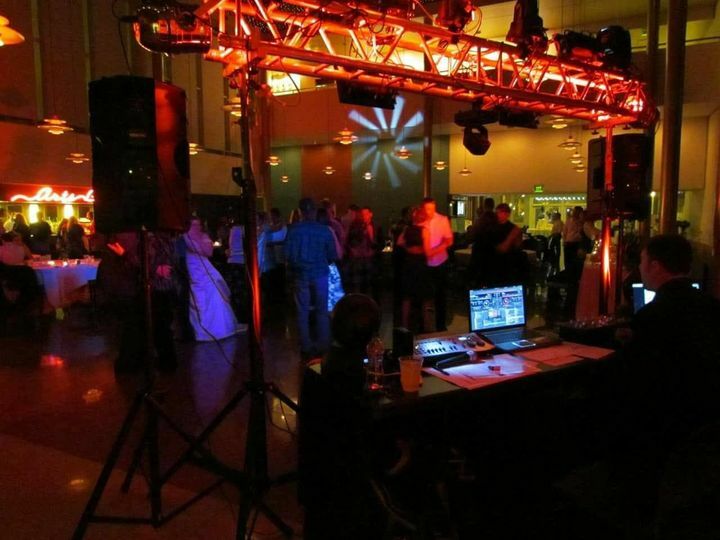 They understand that your wedding is an exciting and major milestone, and are here to help make it a success.